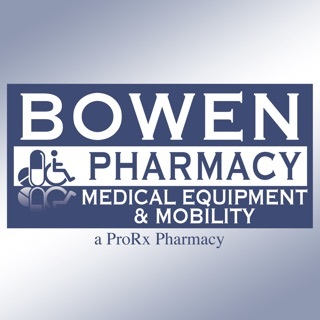 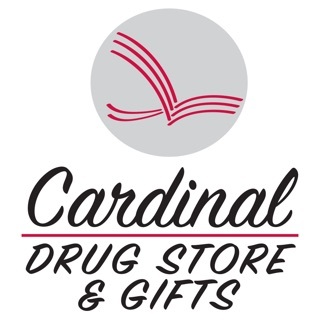 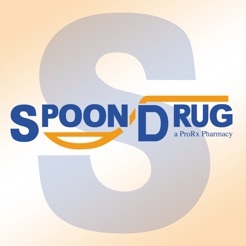 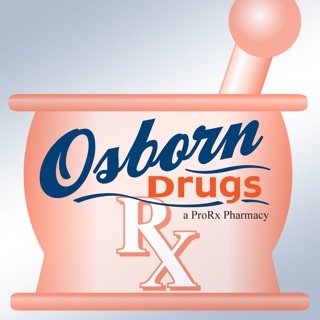 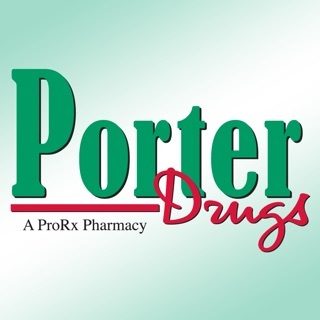 Spoon Rx is a free application that helps connect you to your local Spoon Drug pharmacy, located in Sand Springs. 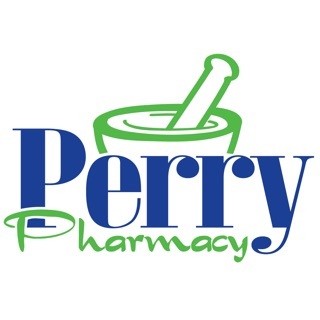 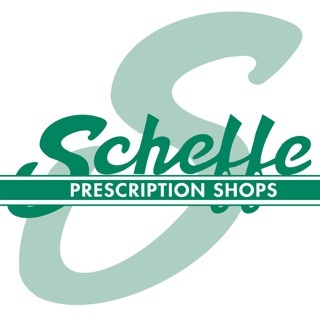 Search for your preferred pharmacy using your ZIP code or GPS location, then save the pharmacy as your favorite to keep connected! 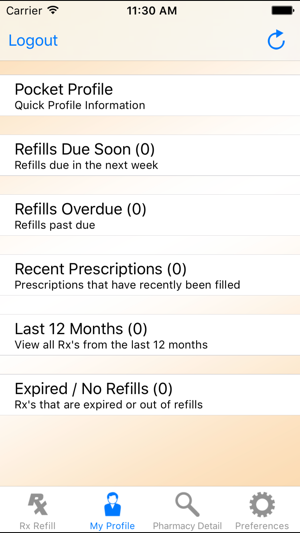 Along with submitting refill requests, you will also have access to important data about your prescriptions while on the go. 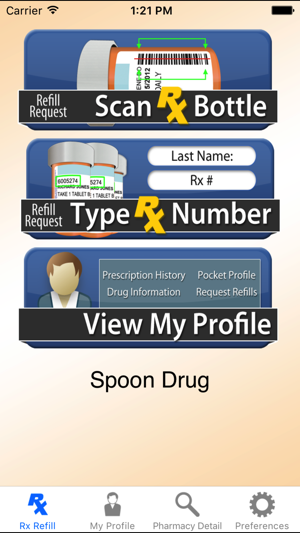 The Spoon Rx application is developed by Computer-Rx Pharmacy Software.